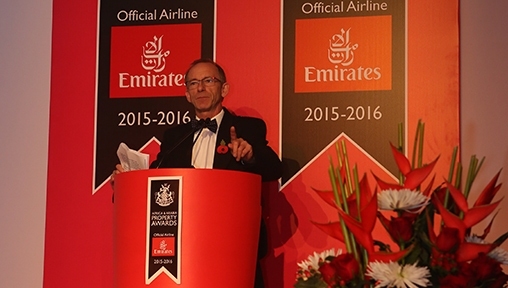 Stuart Shield, President of the International Property Awards, said, “Once again, Arabian real estate agents, property consultants and lettings agencies have excelled in this competition by offering an extensive range of superb services, embracing the latest in new technology and achieving exemplary levels of customer support." 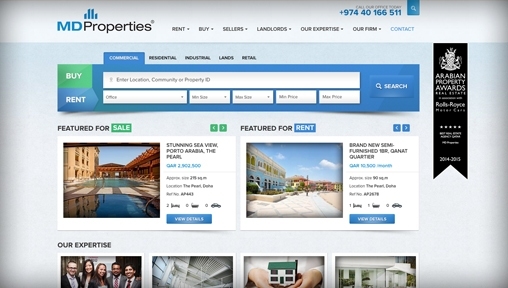 MD Properties named "Best Real Estate Agency in Qatar"
Qatar-based MD Properties has won ‘Best Real Estate Agency in Qatar’ at the 2014-15 Arabian Property Awards in Dubai, held last month at the Madinat Jumeirah Hotel and thus qualified in the Regional Awards representing Qatar, against the winners from the other participating countries in the region. 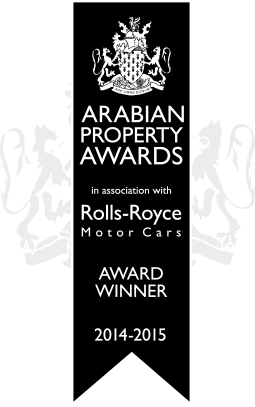 Arabian Property Awards is part of the long-established International Property Awards that are globally recognised as a mark of excellence in the sector. 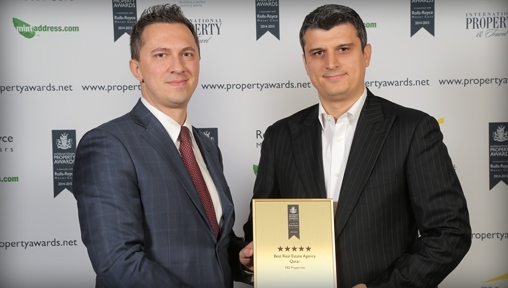 MD Properties competed against Qatar’s premier real estate agencies and property consultants to achieve this recognition. All participants were assessed on very stringent standards as set by the judging panel including company background and services, business records and achievements, marketing strategies and innovation, client engagement and satisfaction. The Arabian Property Awards are part of the International Property Awards which are split into regions covering North America, Central & South America, Europe, Africa, Asia Pacific and Arabia. 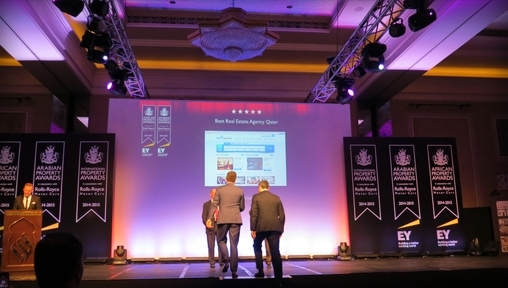 The Awards’ judging panel consist of over 70 highly respected experts in the industry, from all over the world and is chaired by three active members of the House of Lords: Lord Caithness, Lord Best and Lord Courtown. 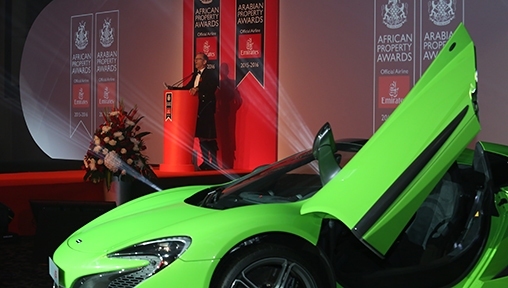 The event was organised in association with Rolls-Royce Motor Cars and Ernst & Young. 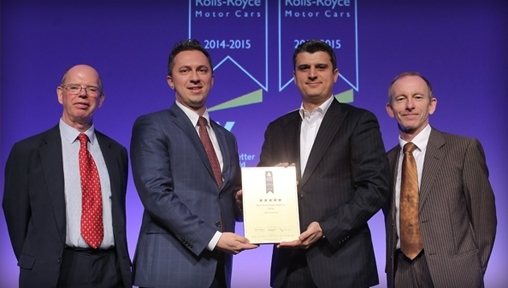 The winners’ logo is recognised as a symbol of excellence throughout the global industry. Attaining one is indisputable evidence that the holder is capable of outperforming strong contenders within the highly competitive Arabian property market. MD Properties was established in Qatar in 2010, specialising in property and asset management, brokerage and marketing, project and corporate management advisory and services, non-technical facilities management, and related services. 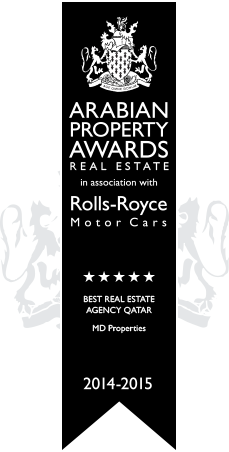 MD Properties, the Qatar-based Real Estate Agency has been nominated as a finalist in the Arabian Property Awards 2014-2015, part of the long-established International Property Awards which are globally recognized as a mark of excellence for professional practices in the sector. 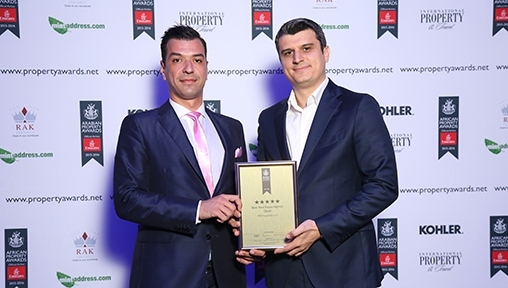 MD Properties competed against the Qatar’s premier real estate agents and property consultants to achieve this recognition. Participants enter at national level and are judged in three categories by a panel comprising more than 70 experts from around the world. The category panels are chaired by members of Britain’s House of Lords: Lord Caithness (development), Lord Best (real estate), and Lord Courtown (architecture and interior design). 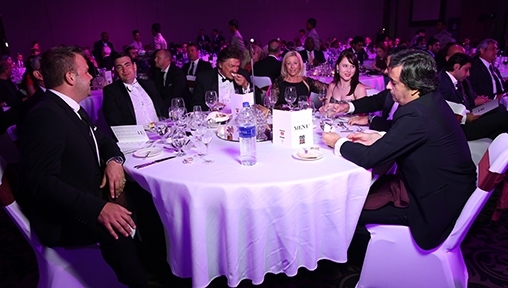 The Arabian Property Awards are part of the International Property Awards that are split into regions covering Africa, Asia Pacific, Arabia, Caribbean, Central & South America, Europe and USA. The event is organized in association with Rolls-Royce Motor Cars. Arabian winners will be announced in Dubai on December 4, 2014 and will advance to compete against other regional qualifiers to find the world’s best in each category. The winners’ logo is recognized as a symbol of excellence throughout the global industry. Attaining one is indisputable evidence that the holder is capable of outperforming some exceedingly strong contenders within the highly competitive Arabian property market. 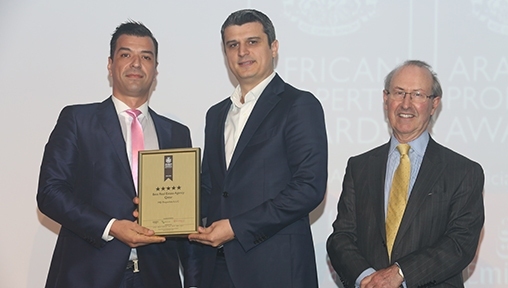 Martin Laurent, Acting CEO of MD Properties Qatar, said: “Our company was assessed against very stringent standards that covered our business record and achievements, innovation in presenting and marketing our clients’ assets as well as client engagement and satisfaction”. MD Properties was established in Qatar in 2010, as a professional agency specializing in the different aspects of property and asset management, brokerage and marketing, project and corporate management advisory and services, non-technical facilities management, and other related services.